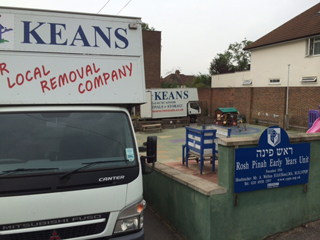 KEANS of Potters Bar are an experienced and well established removal company operating in the Home Counties and North London areas. We have a containerised storage facility. All our staff are uniformed and our vehicles are sign-written and regularly valeted. 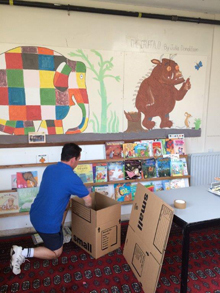 We supply all packing materials, boxes, tape, bubblewrap and packing paper for you to pack yourself, or you can leave all that hard work to us by having our expert packing service making your home removal or office removal stress and worry free. 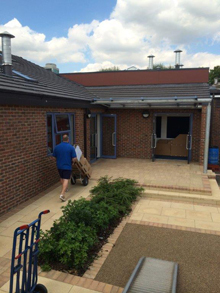 We also specialise in piano removals, run a 6 day a week service and we are fully insured. 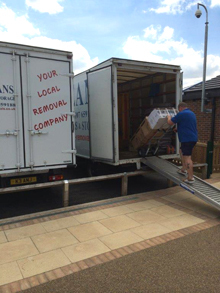 You may request a HOME REMOVAL or OFFICE REMOVAL estimate, or you can call us to arrange a no obligation quotation on 01707 659188. 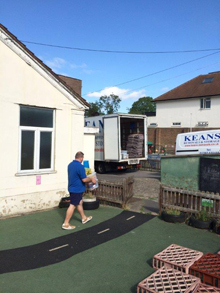 Take all the stress and strain out of moving home or office by taking advantage of Keans expert removal packing service. KEANS were featured on More 4's Building the Dream program, on January 17th 2017. 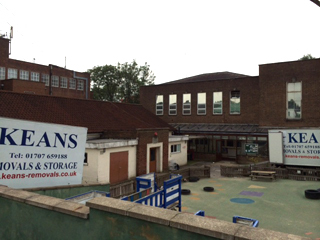 Keans completed the removal of Rosh Pinar Early Years School from their old site in Mowbray Road, to their new main school site in Glengall Road in Edgware.